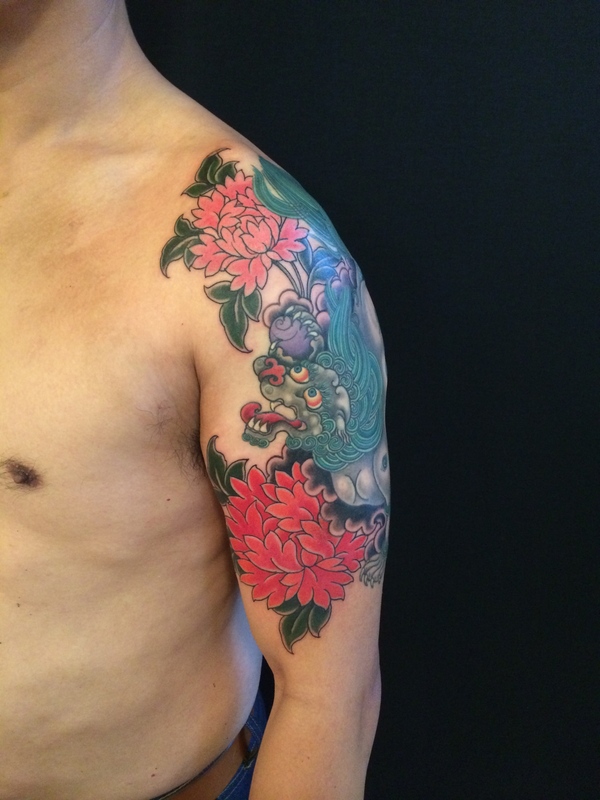 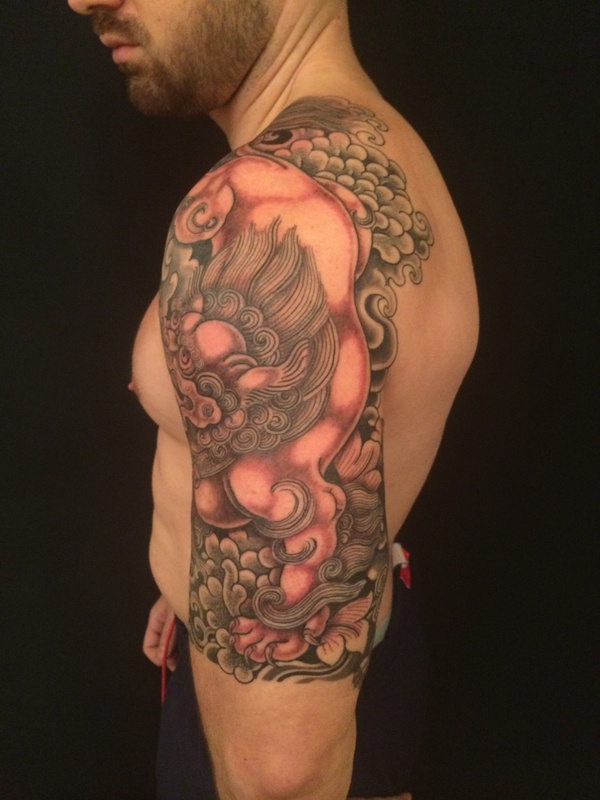 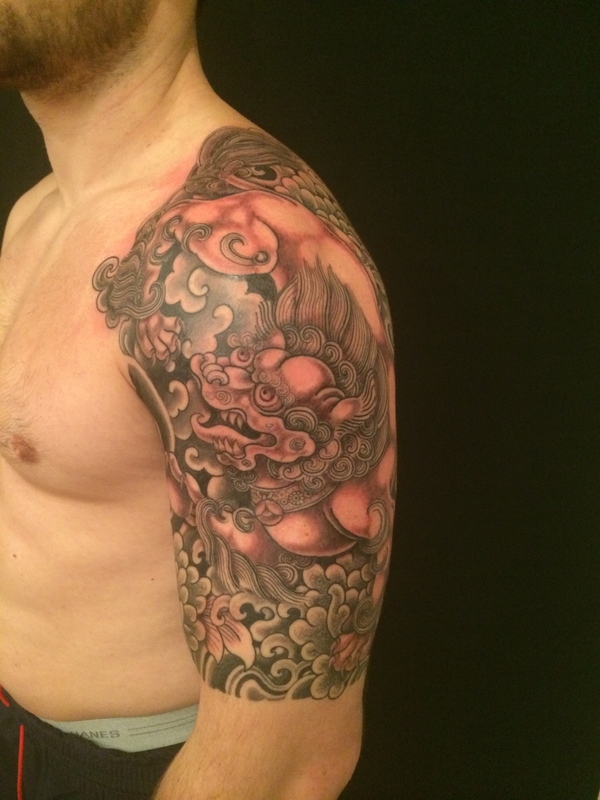 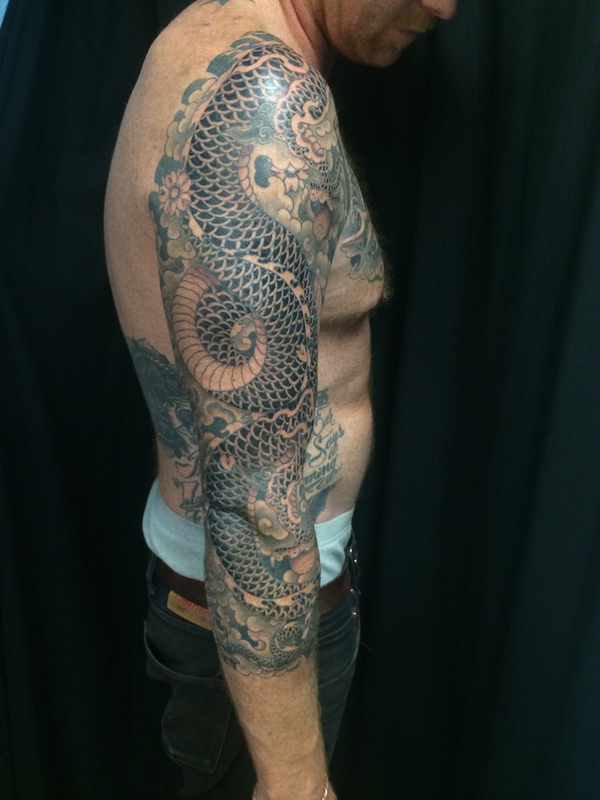 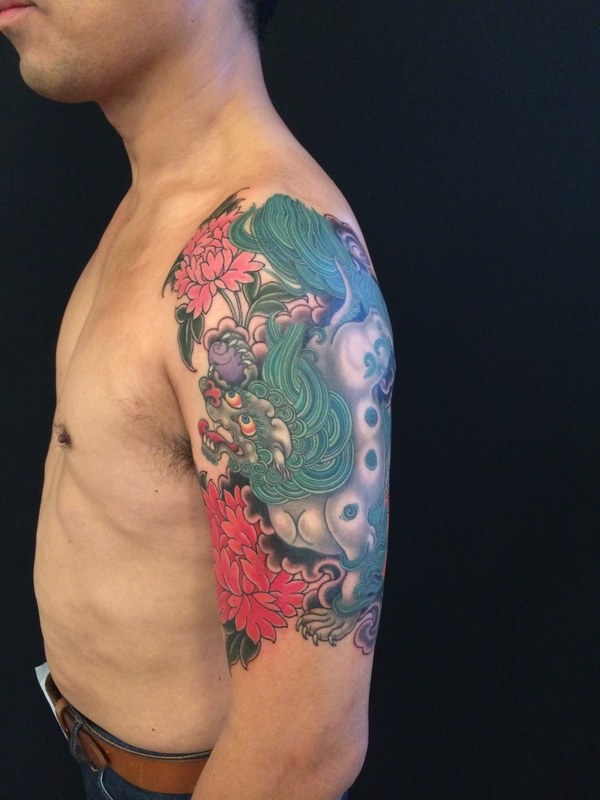 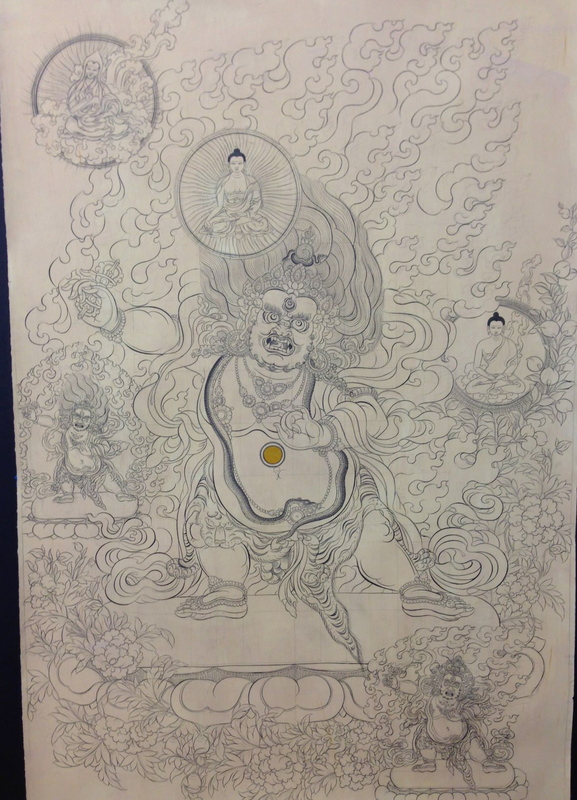 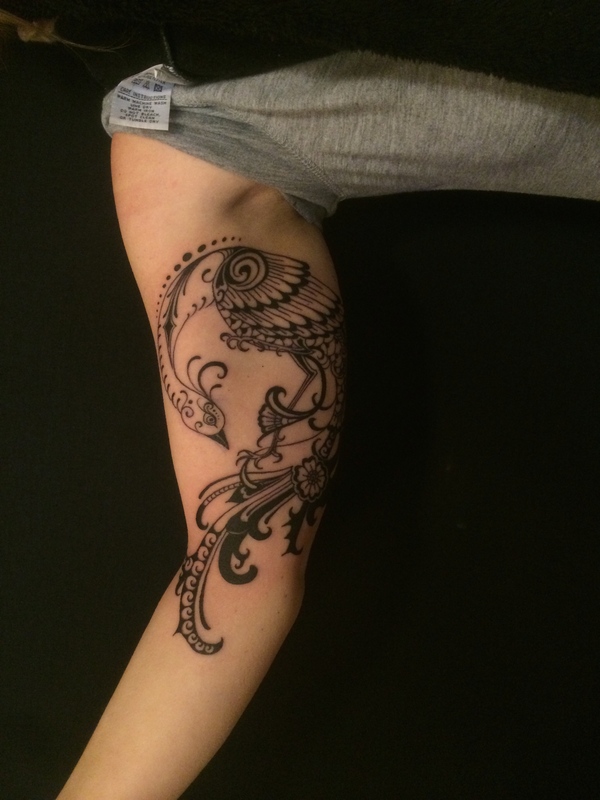 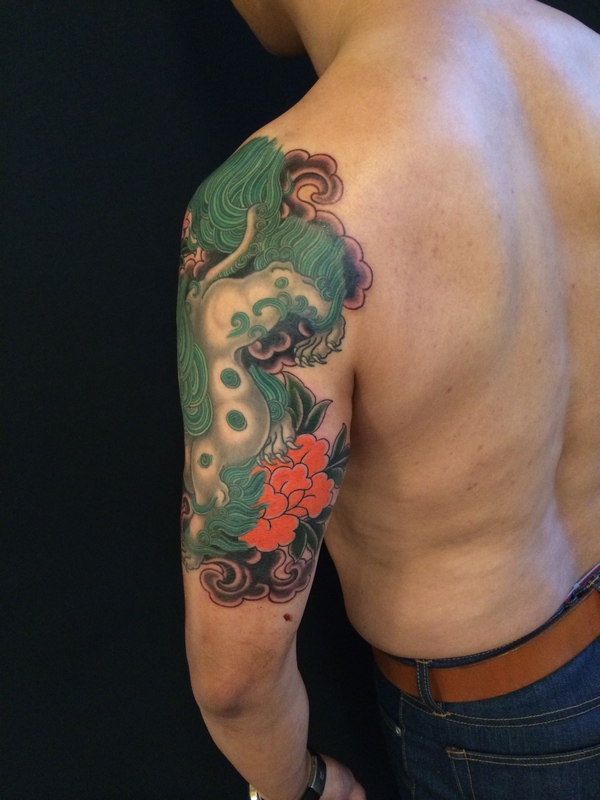 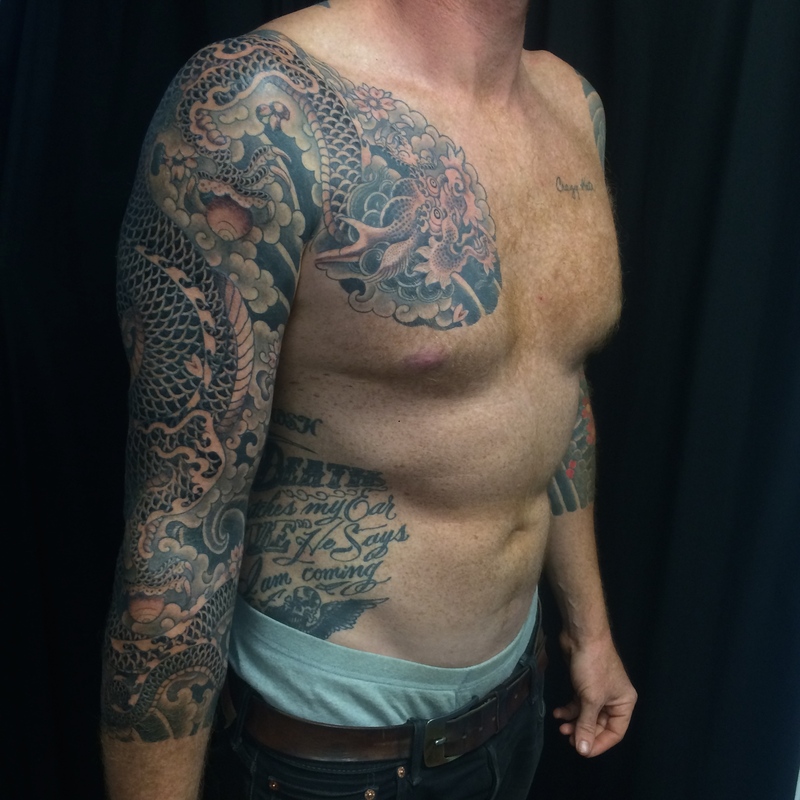 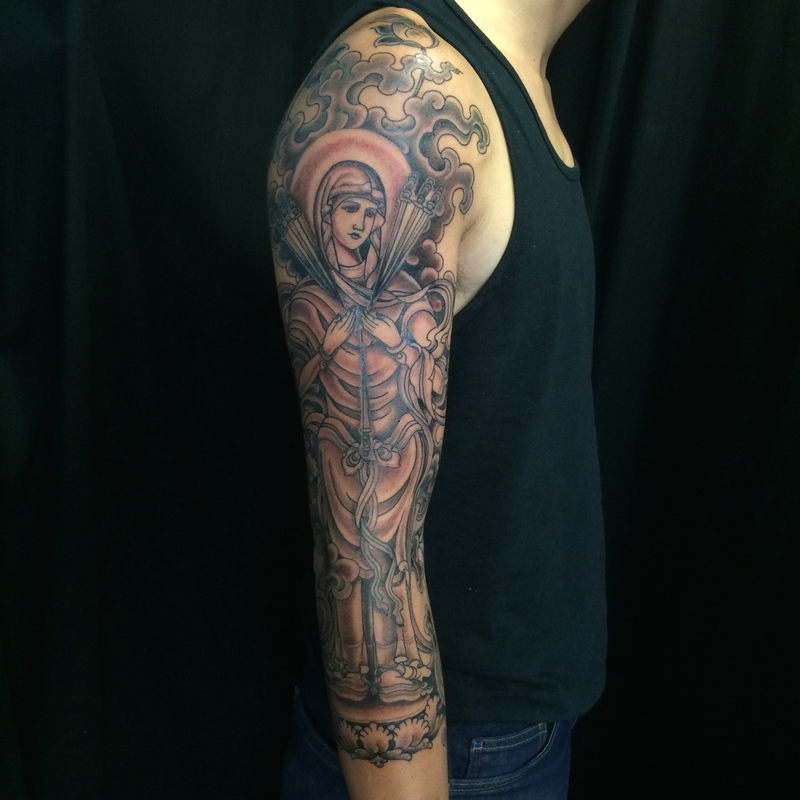 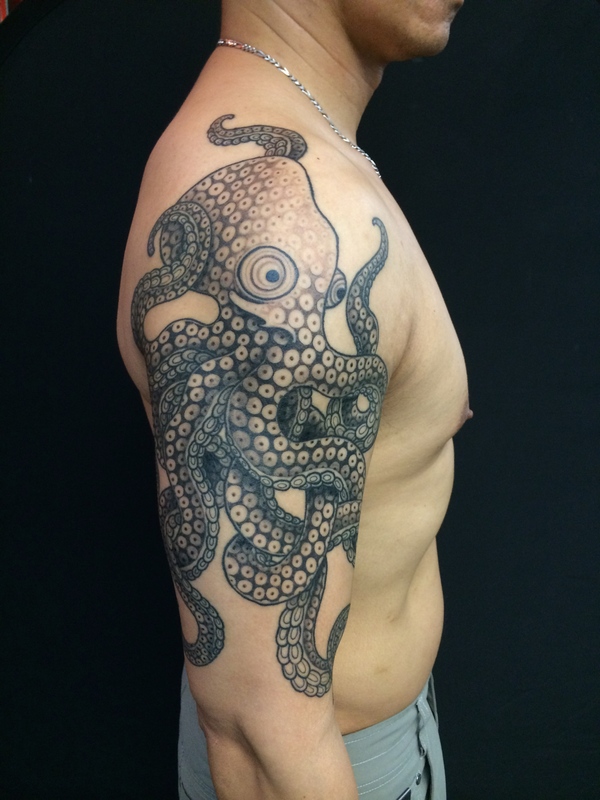 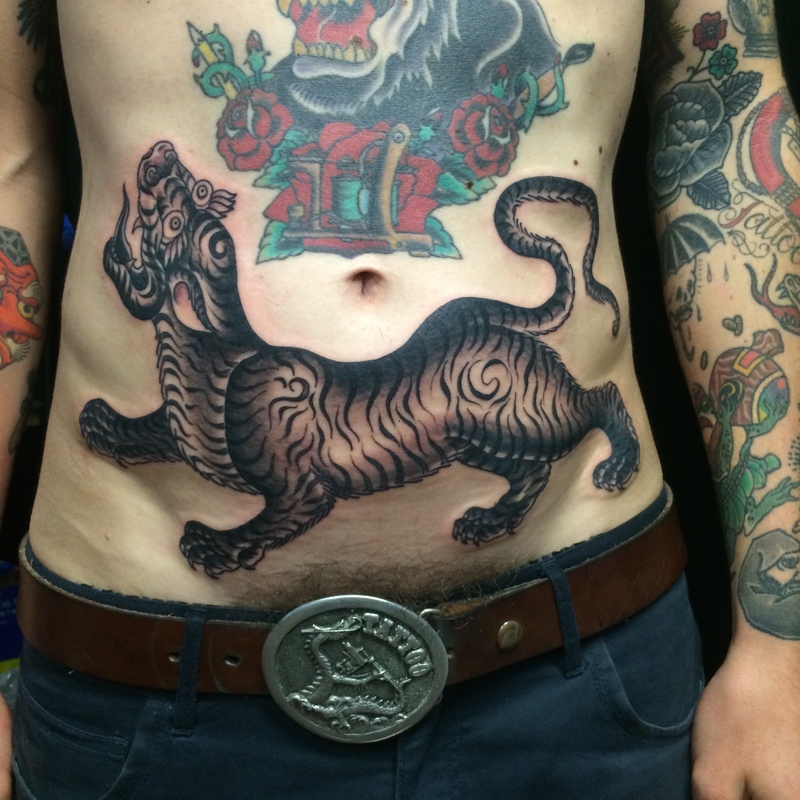 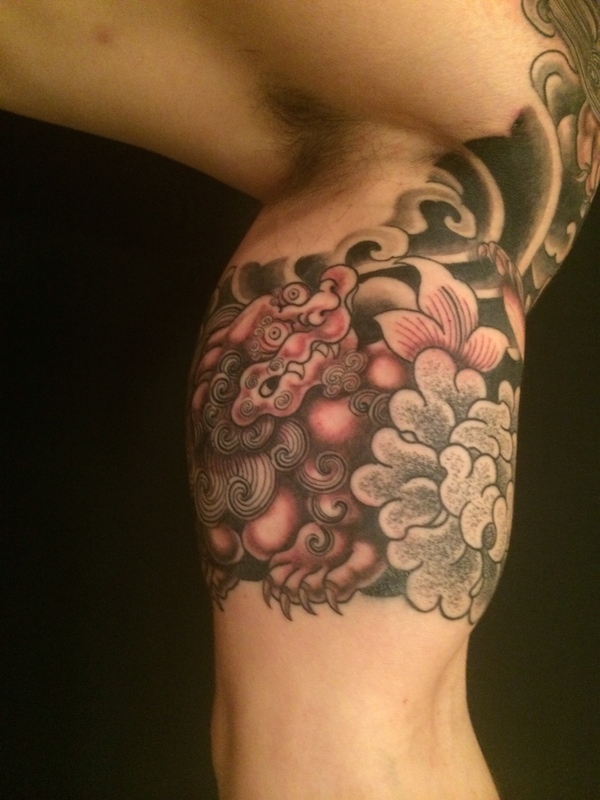 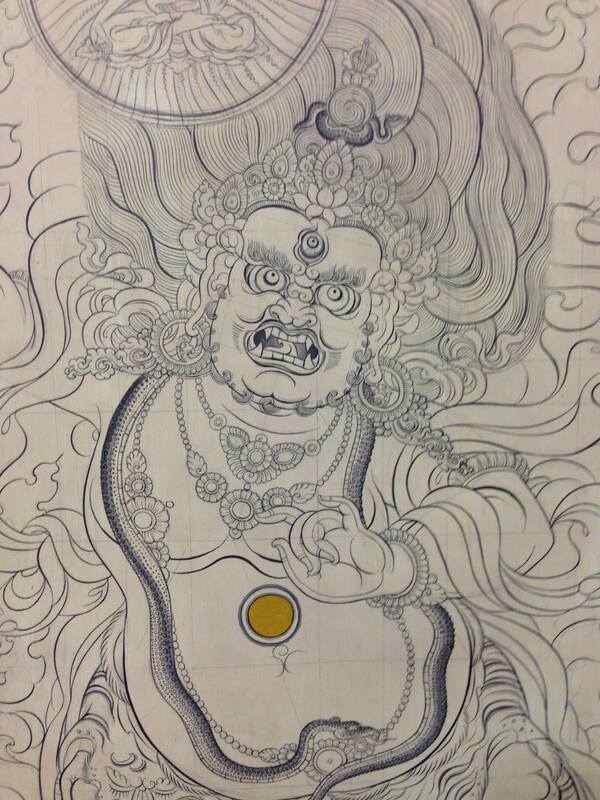 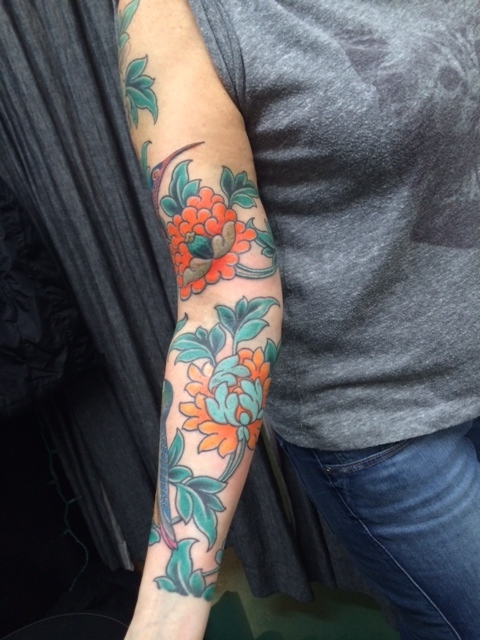 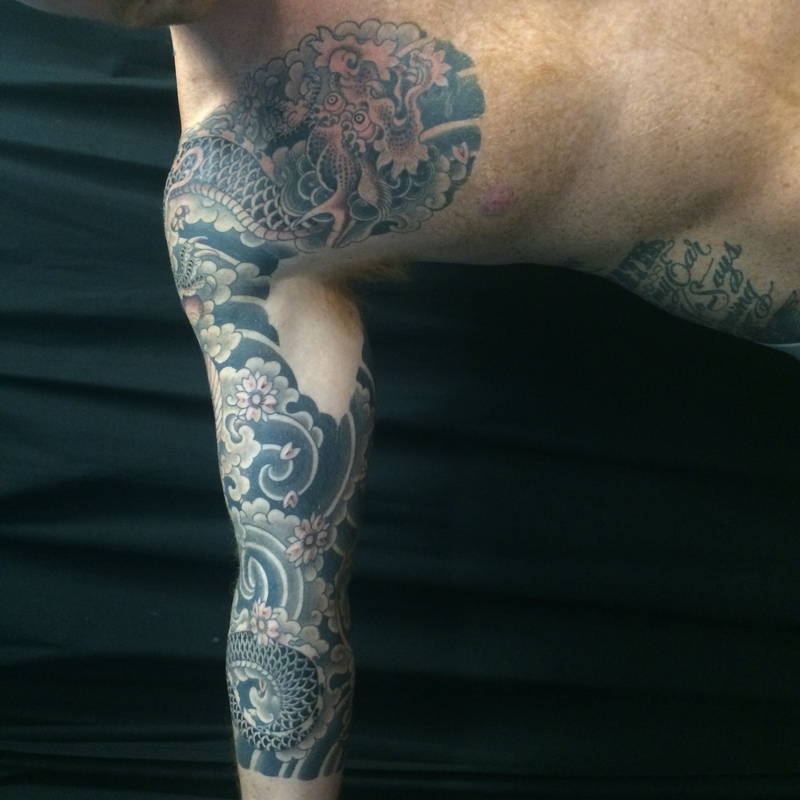 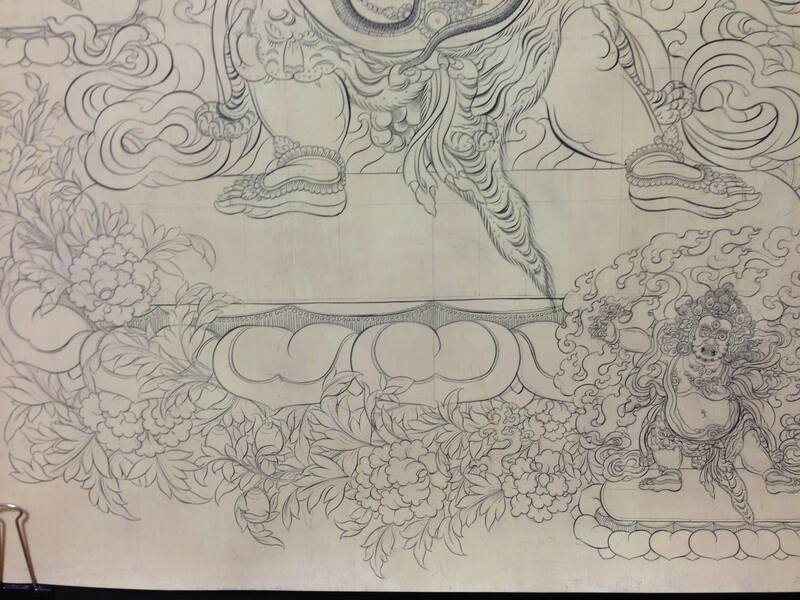 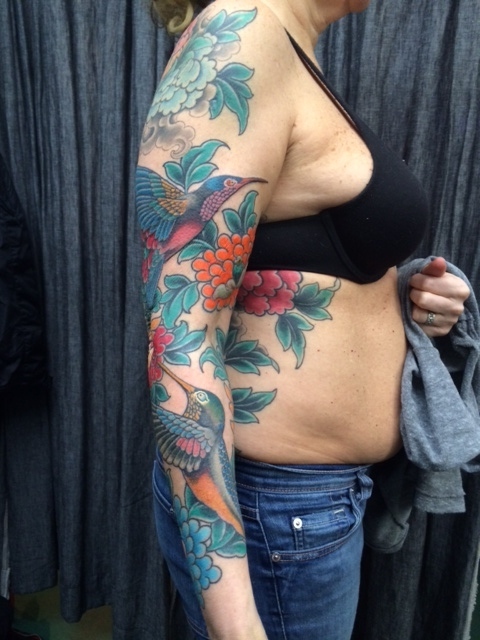 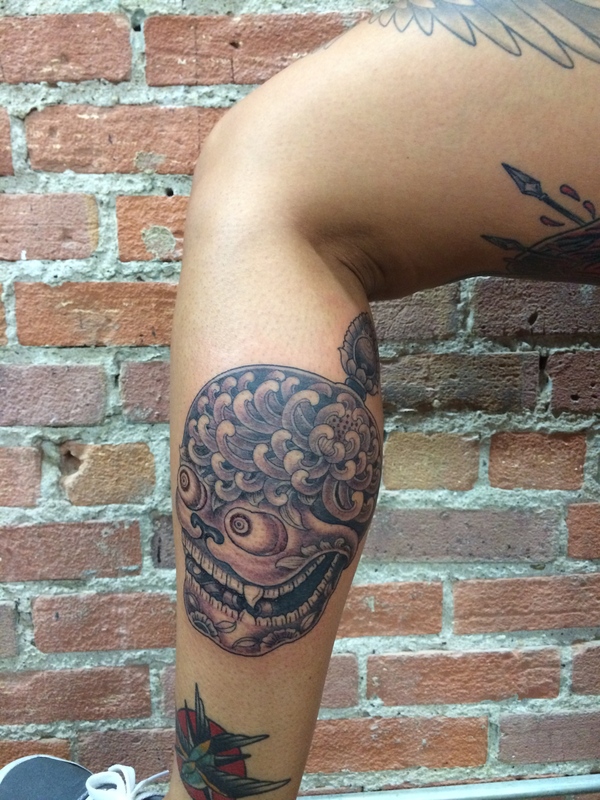 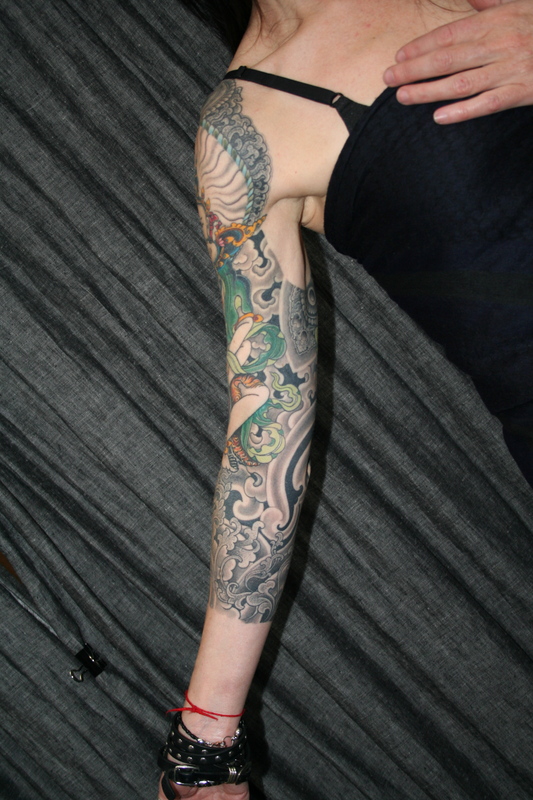 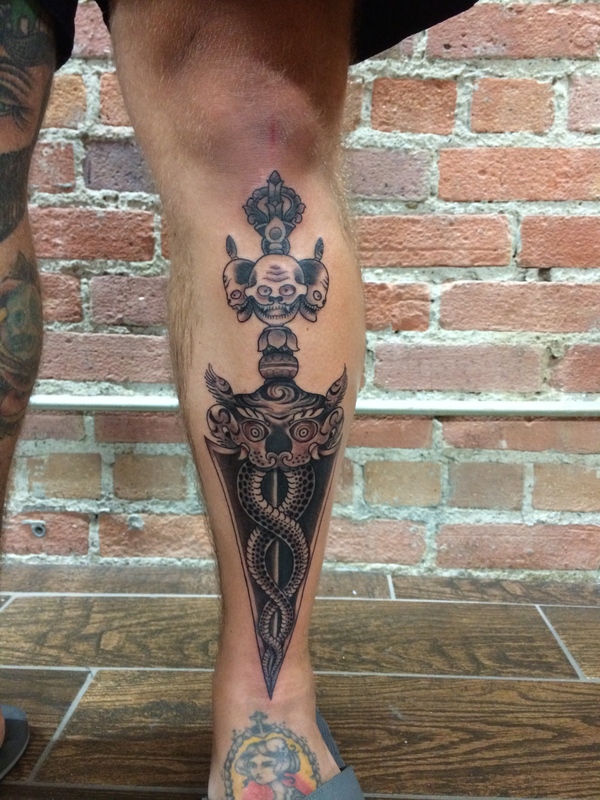 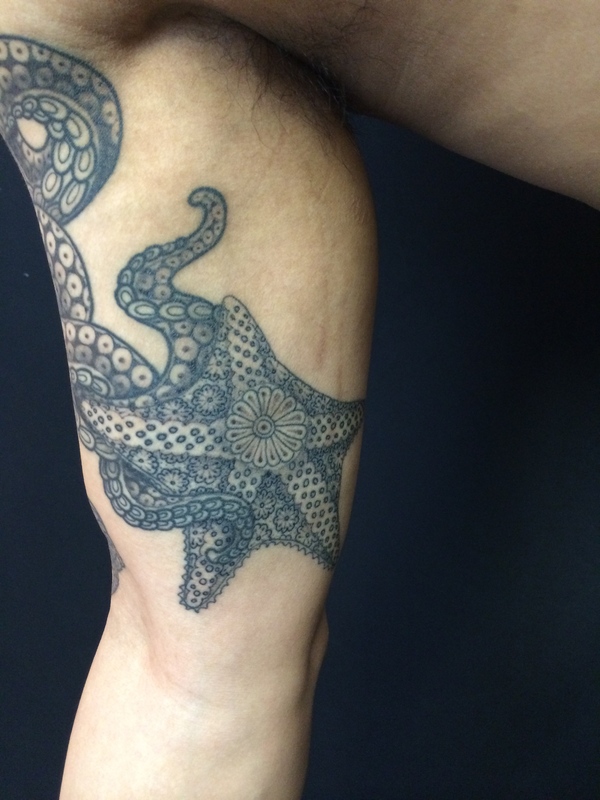 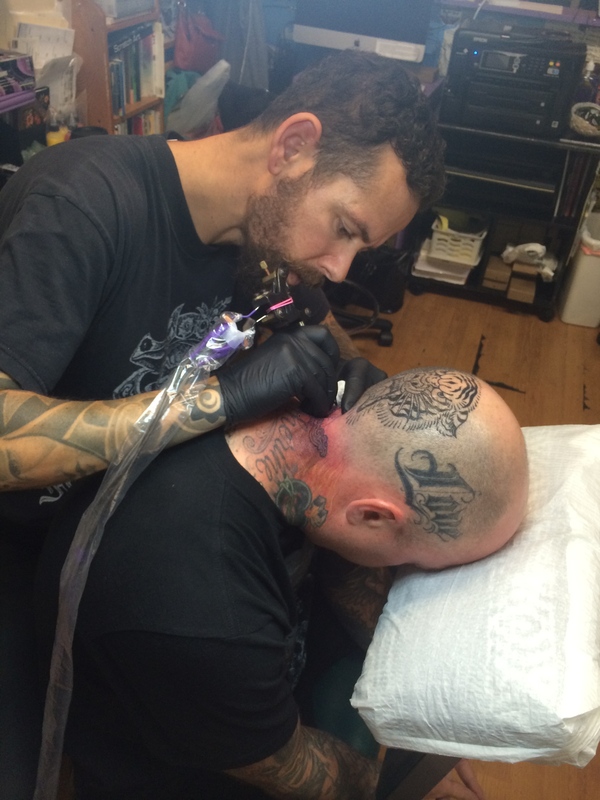 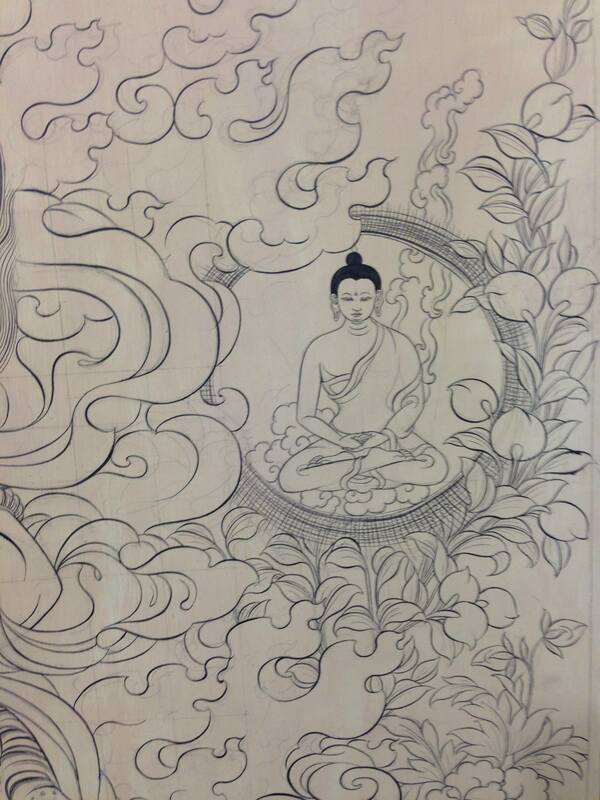 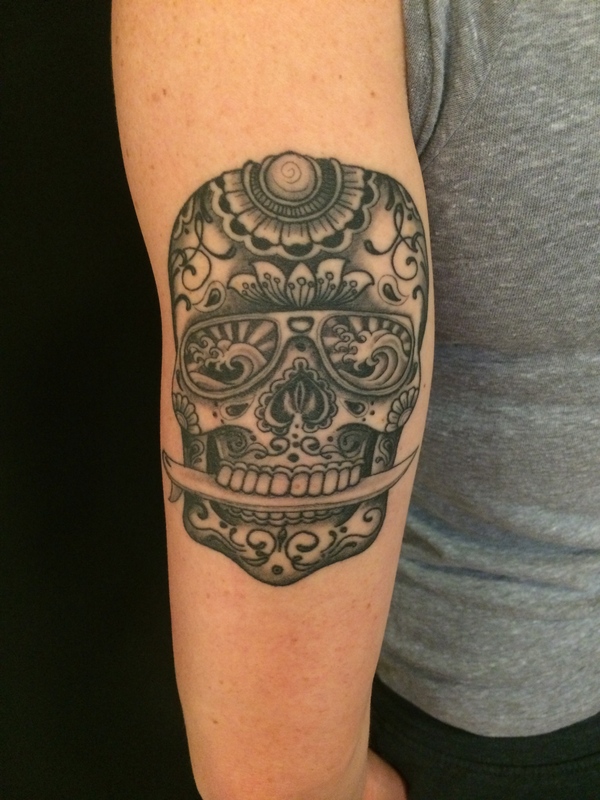 Tattooing & Art by Yoni Zilber | Yoni Zilber Tattooist at New York Adorned NYC. 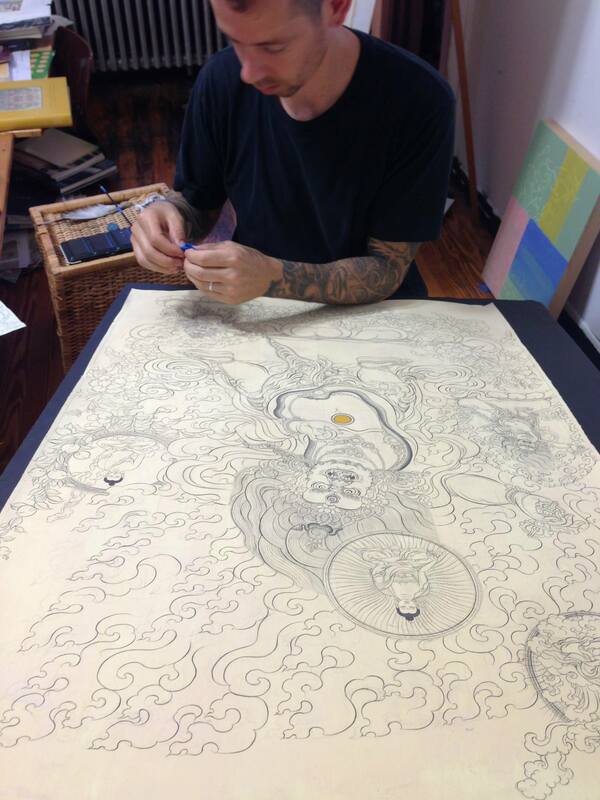 we will have tecate beer and mezcal some snacks and good times , come check out mine and Jondix new book by Kintaro publishing ! 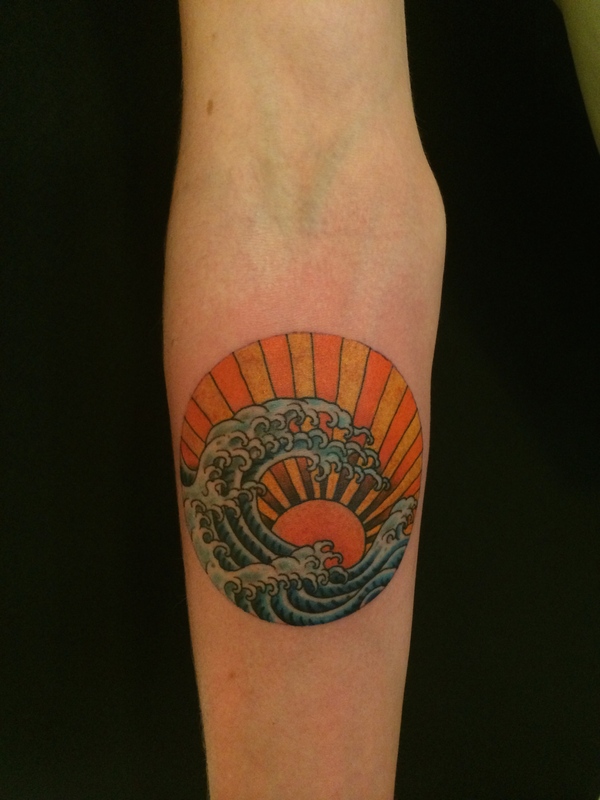 the one guy with the white shirt was from Burma and he was working at the Resturant I use to eat every day ( bamboo hut ) , I traded him instead of a tip 🙂 , when we done he asked me how much it would cost to do the same tattoo in America , I told him , and he had almost tears in his eyes , he said its his year salary , wast`nt that much . 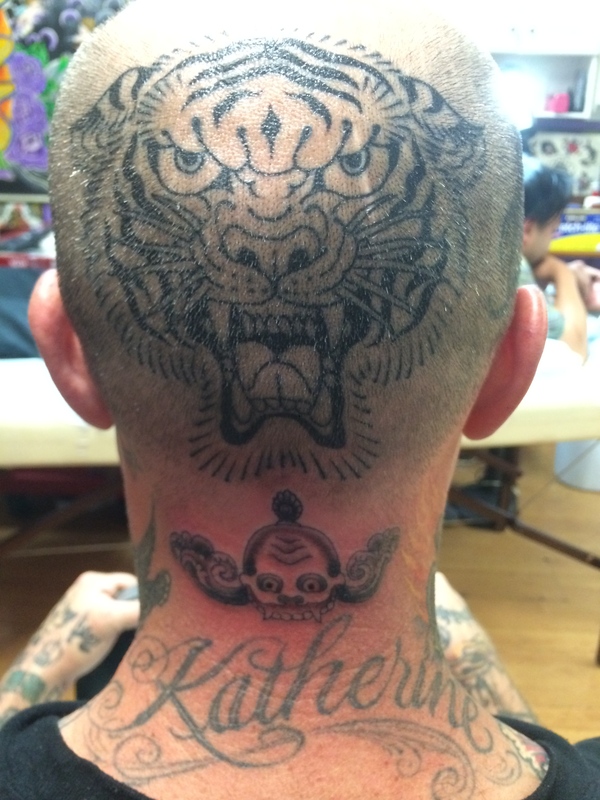 swadee kap . 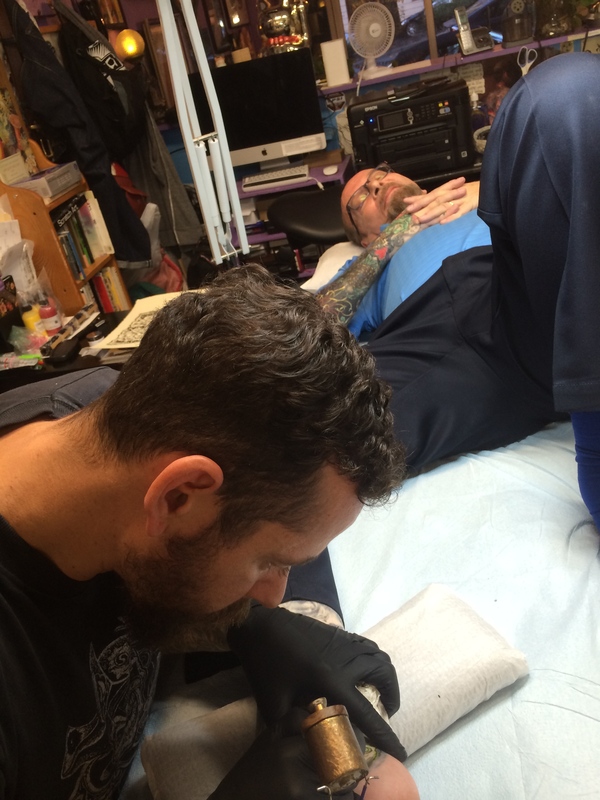 just got back from san Francisco and Arcata i worked at the diamond club and true nature tattoo , it was a great trip with great friends , i got to tattoo the legendary bill salmon who him and junii treated me like family ,i also got to tattoo my long time friend joe leven , who`s amazing artist and inspiration , and i got to do some cool tattoos , the tiger is on nick from true nature tattoo , the vargin Mary is on matt that sat for 3 days session , and the dragon i finish on hunter that we started in new York , all fresh tattoos in the photos , sorry for the glare and redness , al will lighten up a little , i am very fortunate to be doing what I’m doing , i love tattooing . 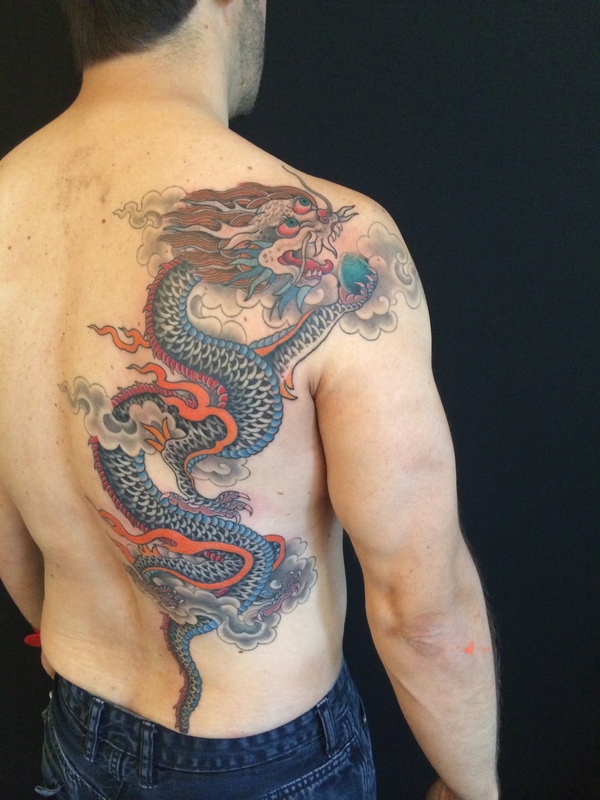 dragon i did few month ago , was 3 or 4 sessions ,in this photo the colors are fresh, rest is healed , thank you for looking .